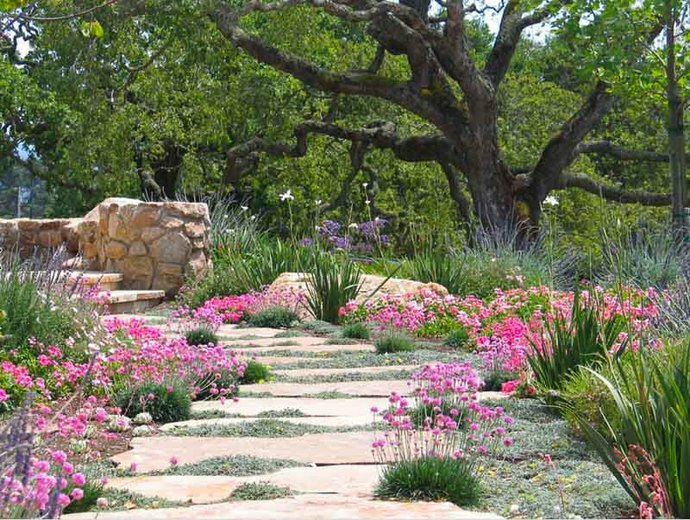 Do you have great hardscapes design ideas but not sure how to make them reality? Gather as many pictures of hardscapes design. Look at properties you like and make a list of what you like and don't like. Be ready to imagine your hardscape and design this makes it easier for us. Think out of the box give us your want's and your needs. Hardscape's and hardscape design is incorporated into the over all property design. This could be a deck, rock work, stairs, or a water feature. This is the fun part and The Happy Plant is always ready to wow you. We believe in amazing rock wall designs, water features, and landscape usability. It is important to the overall functionality of a property and can make a property stand out. Front yard design can attract curb appeal and back yard design can make a property feel like yours. Once we get an idea of your vision we can provide you with an outline and scope of work. We typically will bring this to a meeting and make changes and revisions before designs are started. 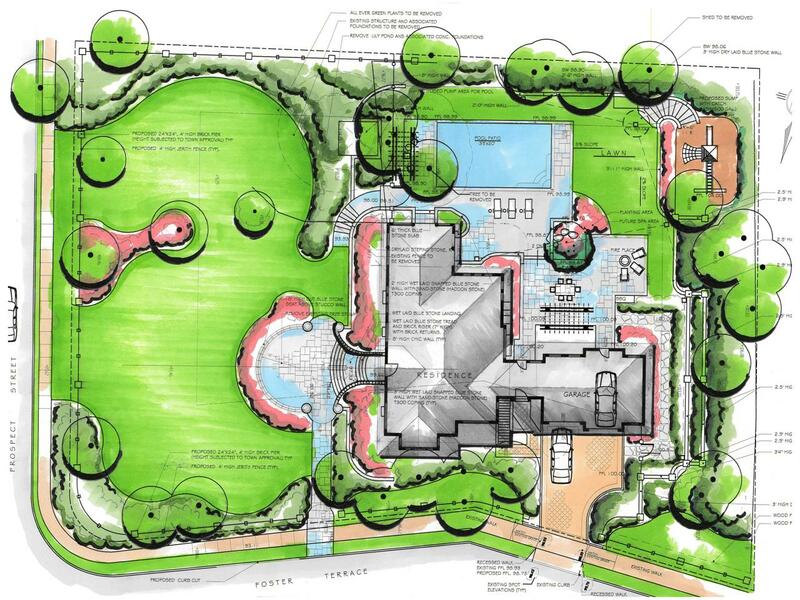 Landscape design is mapped out and treescapes, plantscapes, and hardscapes are filled in. Depending on the topography of the lot there are many options. 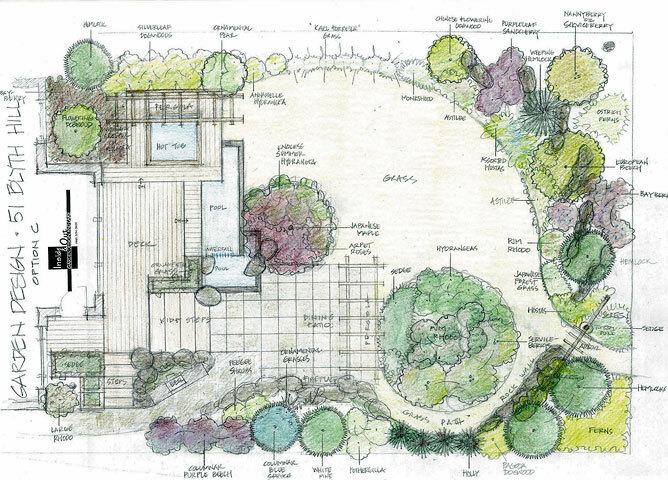 The Happy Plant is Hardscapes design experts and a landscaping services in Vancouver and are always happy advise. What is involved on our part? Can we change the design part way through? Really depending on what you want to do and how much design work is involved. If its just a lawn and some shrubs needed a few weeks will usually be enough time. If we are doing an entire hardscape and landscape we typically will give you an idea before we start. The more preparation on your end the better. However many projects are given a budget and we try and stay within those parameters. Start dates are always based on time of the year and availability. Once we are started we typically don't want changes. If there are changes we can usually work around them depending on what is involved.